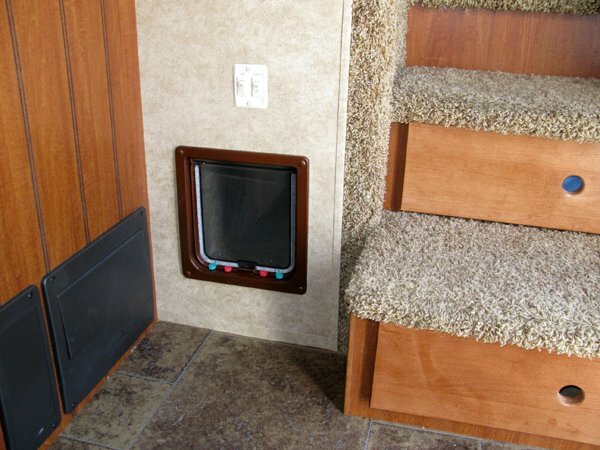 How To Install A Litter Box In An RV. These 2 Ways. Axle Flipping Guide: How To Flip The Axles On Your Trailer For More Ground Clearance And Better Boondocking. 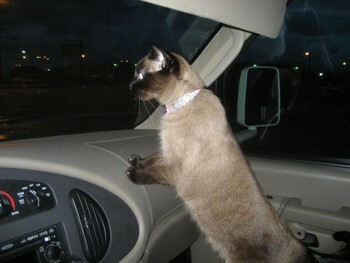 If you travel with cats, it's sometimes difficult to hide a litter box in your RV. 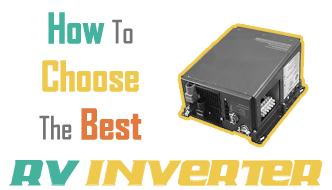 See these two methods for keeping your rig's living space litter box-free. 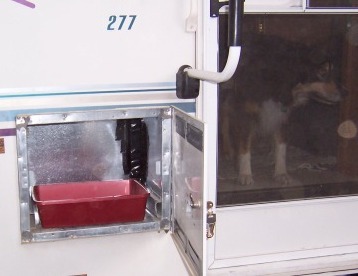 Traveling with pets can bring a lot of fun to RVing. 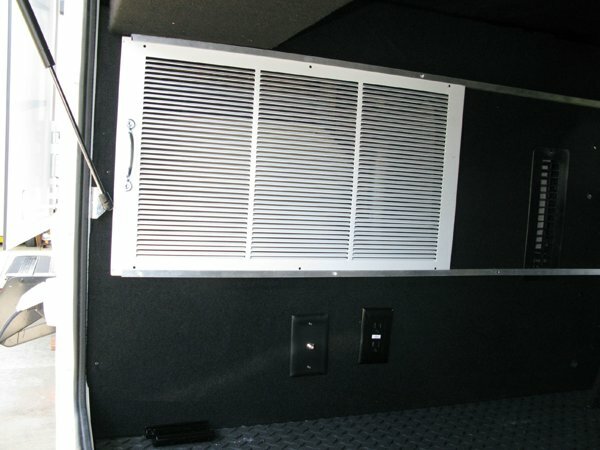 If you’ve got cats, you might be wondering if there are any special mods you can do to your RV to hide that sometimes ugly-looking and foul-smelling cat box. 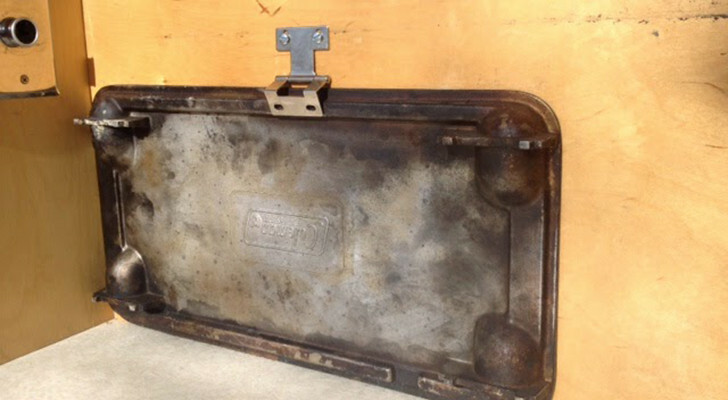 It’s a lot easier to hide a litter box in a regular house than it is in an RV. 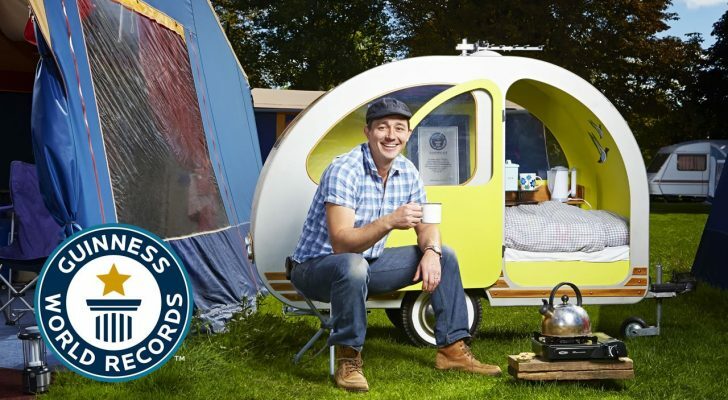 For one thing, there’s a lot less space in a camper. 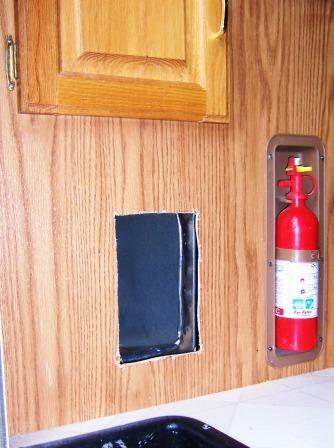 And second, modifying thin walls and cramped cabinetry can be a difficult task in an RV. 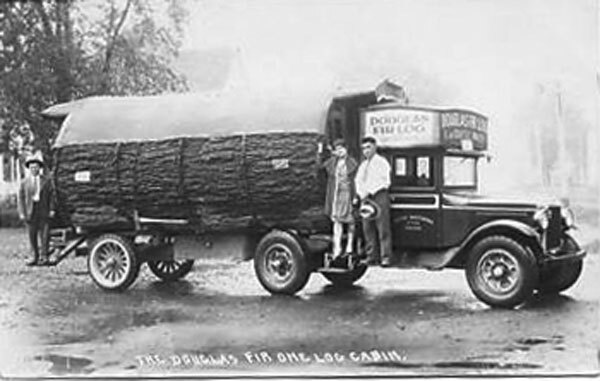 See also: How To Travel With Pets In An RV. Easy Ways to Have Fun RVing With Your Favorite Friend. The corners are tighter and you’ve got a lot less real estate to make any custom cutouts or hidden storage areas. Still, with a little ingenuity, it’s possible to keep your cat box hidden out of the way. Some choose to camouflage it into the decor, while others are more concerned with accessibility and logistics, like cleaning the box and changing litter. 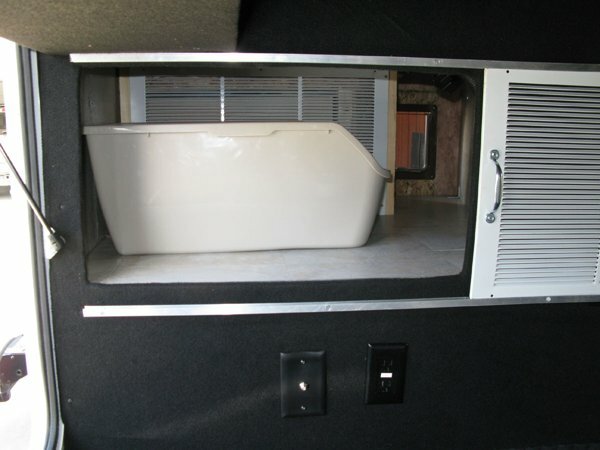 Recently, we discovered two interesting examples of custom cat box installs in an RV. 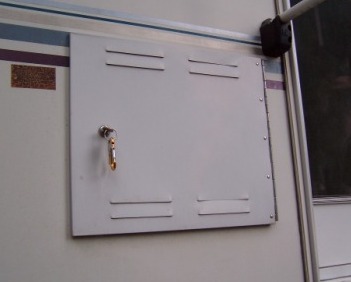 As you can see in the pictures below, both of these mods involve carving access holes into the walls of your RV. Get your jig saw ready! 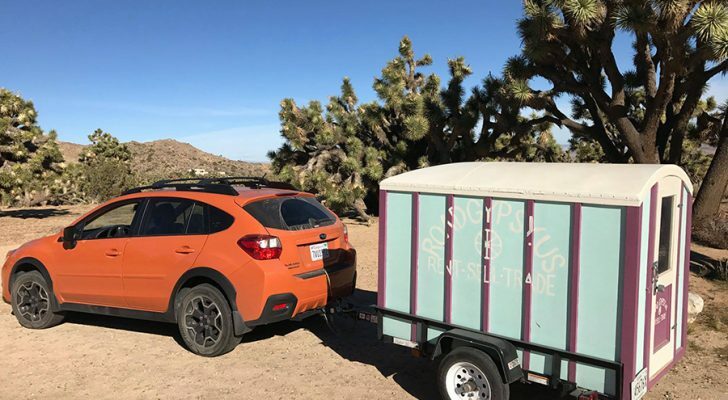 Mike and Laurie travel with two cats in their Heartland Bighorn fifth wheel trailer. They shared their solution for installing a litter box in their RV on the Heartland Owners Forum. At first, the couple had the cat box in a closet originally designed for the washer and dryer. They left the sliding door open just a few inches to let the cats go in and out. One of the main problems with using a closet for a litter box is that you lose a lot of storage space for your own stuff! The litter smell will tear right through clothes, too. 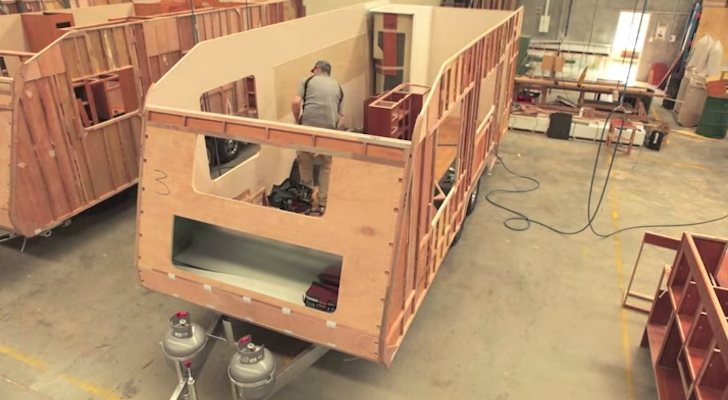 Create a tunnel from the main living space into the basement section of their trailer. To install the tunnel, Mike and Laurie had to reroute the black water tank’s PVC vent and move a few wires. They sectioned off the wires and vent to prevent the cats from messing around with it. They also lost about 6 inches of drawer space in the bottom of their cabinet as the tunnel runs through the back of their kitchen cabinetry. Mike added a small LED light inside the compartment to make it easier for the cats to do their duty. It’s quite dark in the storage compartment with the door closed. The litter box area itself is lined with vinyl floor tiles for easy clean-up. There’s a sliding mesh panel so the cats can see outside the compartment when the outer door is open. 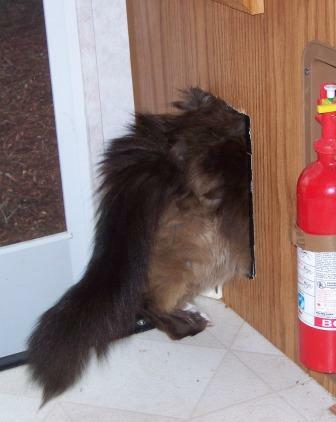 Mike and Laurie installed a brown cat door over the tunnel entrance. You wouldn’t even know the tunnel is there! Here’s a similar setup by BK Gore of Goin’ RV Boondocking. BK designed this hidden litter box for his two cats. After installing a new battery compartment up front for a new solar power system, the original battery compartment was vacant. 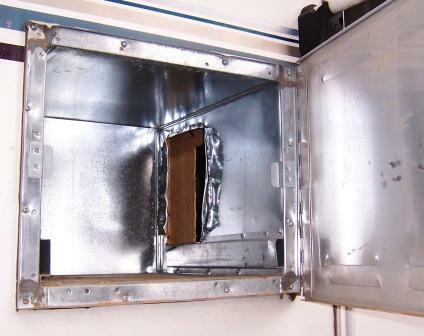 BK cut through the base of a kitchen cabinet and into the tin battery box. He folded the jagged metal over, dressed up the wood a bit with some moulding, and installed the litter box into the battery bay. 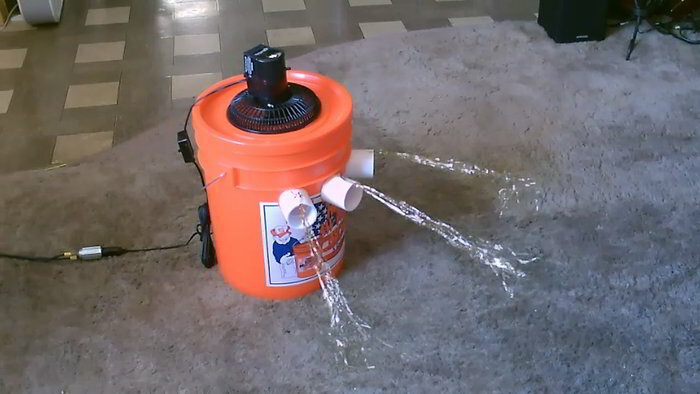 We hope you got some inspiration from these two DIY litter box installs. 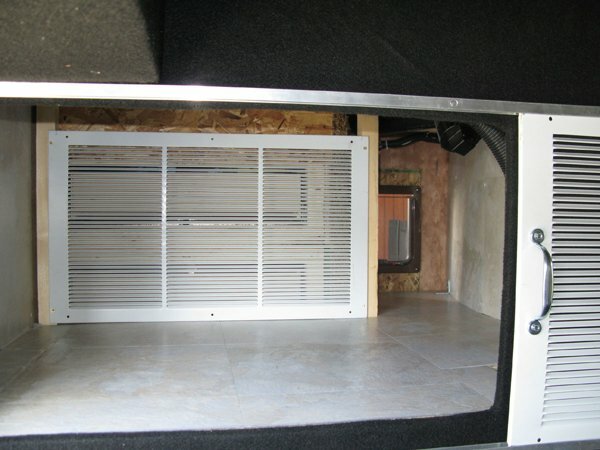 Hopefully you can find some space in your rig to keep your cat box out of sight! Empty storage compartment? Empty battery box? What are those? I think my husband Is going to let me take our cat now! 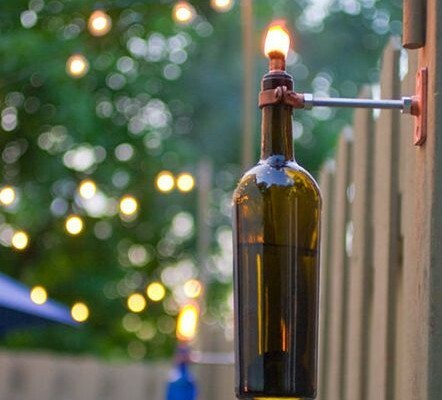 Thanks for the great idea!